RESULTS: What are your hiring plans for the year? Employment in the U.S. is still down. What are your hiring plans for this year? 16% - We will definitely be hiring this year. 5% - We’re probably going to be hiring this year. 61% - We only hire as business opportunity dictates. 18% - We will not be hiring this year. There was a time when businesses hired in anticipation of opportunity, to make sure there was no delay in serving customers. But as you can see from our response this week, of the almost 80% who have no current plans to hire this year, three-fourths of them are waiting on opportunity to dictate their next step. Employment growth has historically been one of the indicators of economic optimism. So when barely one-in-five of our respondents are making plans to hire, we have to be honest and admit that doesn’t bode well for the economy in 2015. However, as mentioned above, if good news could start taking over the headlines, those who plan to hire and those who would hire could turn the tide and result in over 80% of small businesses putting more new employees to work. I’m working on more about this for an upcoming Feature Article, so stay tuned. Thanks for participating. 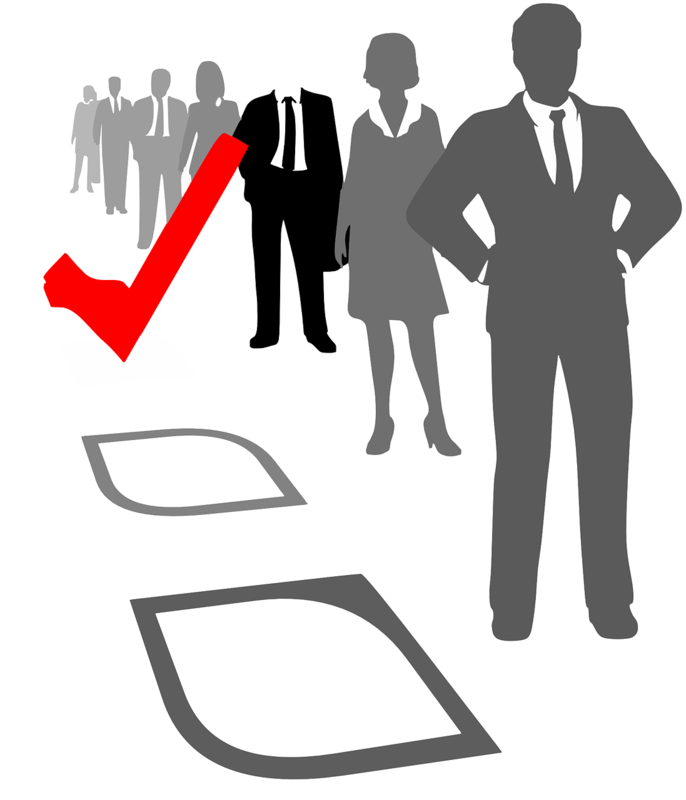 SBA Poll: Are you hiring? 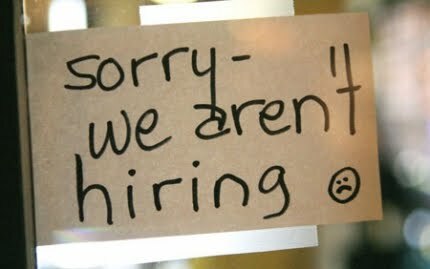 Small business hiring is one of the most important indicators of economic recovery. How does this look for you? 16% - We’re doing our part - we’re hiring now. 9% - We want to hire, but can’t find qualified people. 50% - We’re not hiring because we’re not growing. 25% - We’re not hiring because we’re afraid of Obamacare. 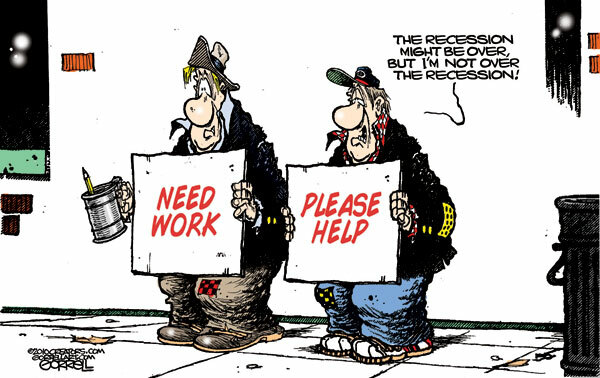 As of this month, the Great Recession has been over for four years. 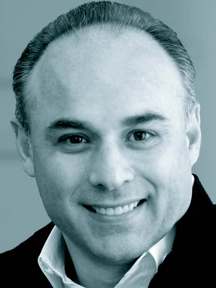 The success of the U.S. economy is more dependent upon small business owners more than ever before. And yet, our poll shows that 84% of small businesses are still reporting they either can’t or won’t hire now. What could cause the business energy of these pathological optimists to be so repressed? Only one thing could produce that much negative energy: anti-business policies from the political class in Washington. I’m going to have more to say about this in an upcoming Feature Article. Stay tuned and thanks for participating. 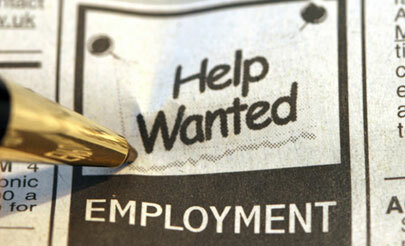 SBA Poll: Why is unemployment so stubborn? Which of these most closely describes your current employment picture? 3% - We’re hiring and having no problem finding qualified candidates. 24% - We need to add employees, but cannot find qualified candidates. 30% - We’re using technology as much as possible to limit payroll. 43% - We’re not hiring because we’re not growing. The current unemployment rate is the same as it was when President Obama took office in 2009, 7.8%. But that’s what’s called the U-3 rate, which does not include those who are underemployed, have given up looking for work or those who have converted permanently to welfare or disability. But, based on the U-6 rate, which includes the groups just mentioned, the real unemployment condition in the U.S. is much worse today at 14.4%, or over 20 million Americans. Allow me to put these poll responses in an economic recovery perspective: The sector that produces over half of the U.S. gross domestic product and signs over 70 million paychecks every week (over half of all private employees), are reporting at a combined rate of 93% that, for one reason or another, they are not hiring new employees. If you happen to be talking to the President, and if he happens to lament high unemployment and the lackluster economic recovery, show him this survey and suggest that he spend a little more time talking to folks on Main Street. This week on The Small Business Advocate Show I talked more about this poll and some of the other reasons why unemployment is remaining so high. Click here to download or listen.